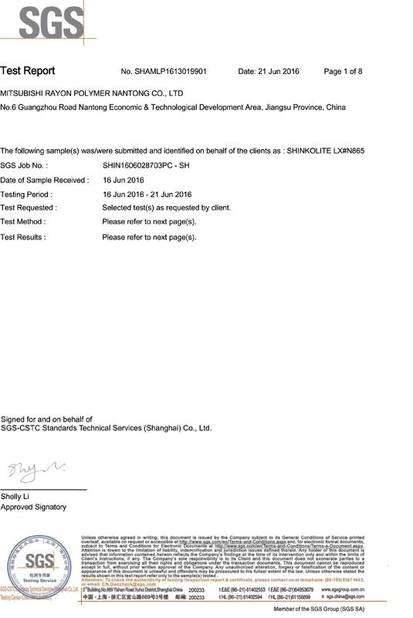 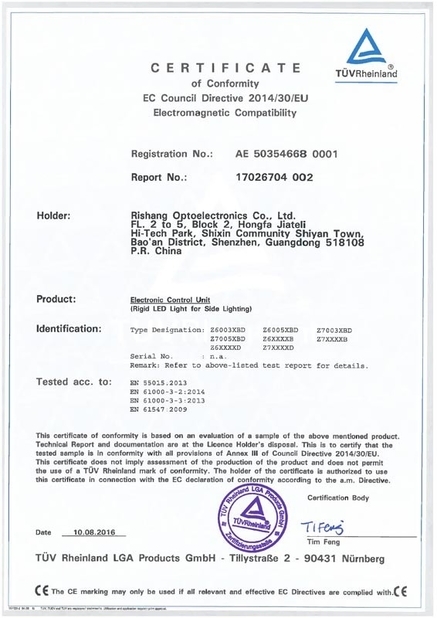 *Ultra thin, bright and nice appearance, looks like a glittering and translucent crystal. 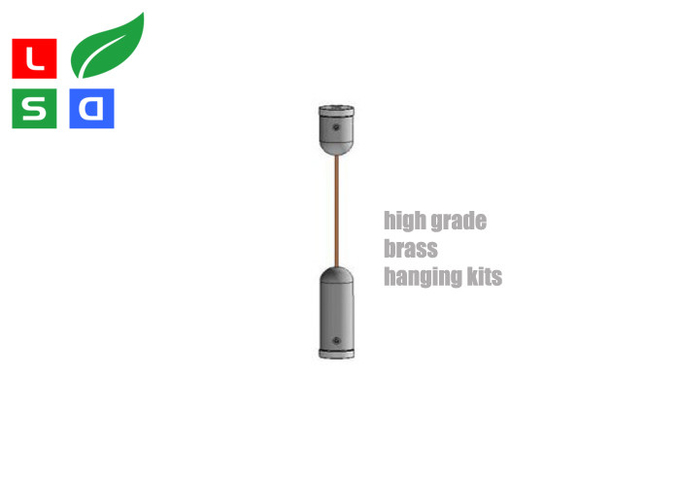 *Low consumption and environmental protection, save 70% energy compared with triditional ones. 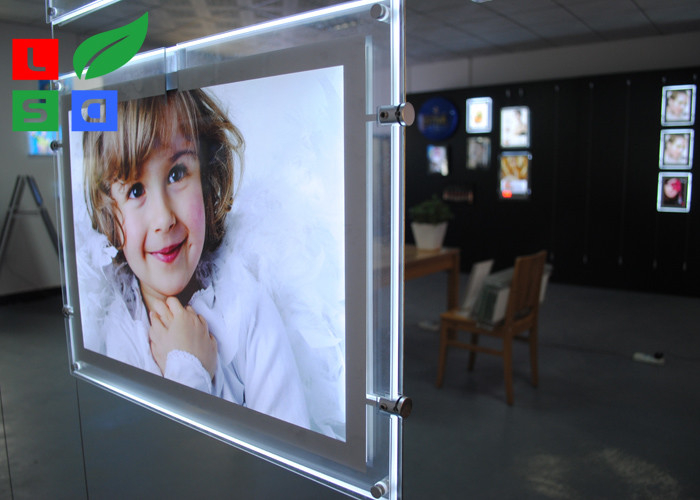 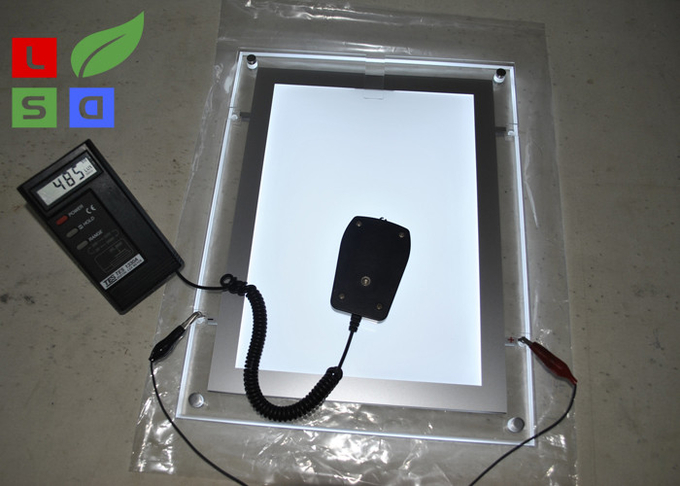 *Crystal light box has an especially long life span with our high quality light-transmitting panel. 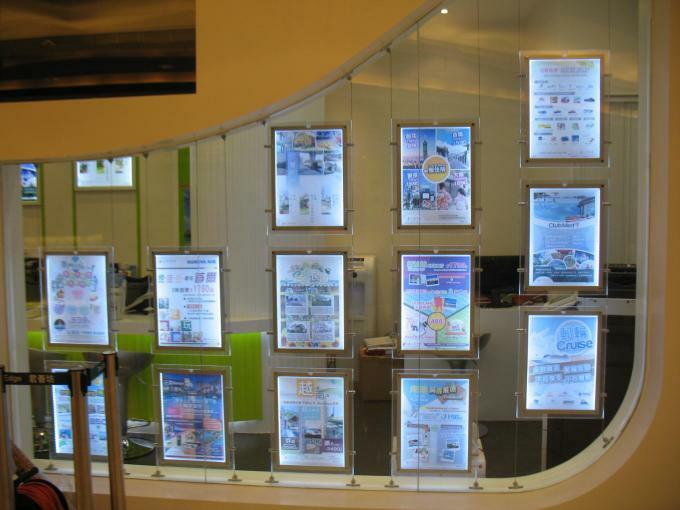 Crystal Light Box is high popular for real estate store display , window display, ceramic shop display, airport free tax shop display, chain-store interior decoration, marriage picture frame, individual photograph frame, brand name signboard display, gift show, showcase, product exhibition, indoor advertising poster frames, movie poster display, etc.